 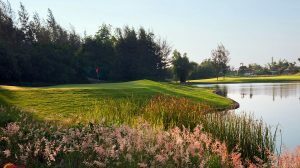 VietNamNet Bridge – Seven golf course in central Vietnam have joined together to form a new golf-specific marketing group – the Viet Nam Golf Coast – extending from the up-and-coming city of Da Nang to the foothills of Hue and shores of Hoi An. 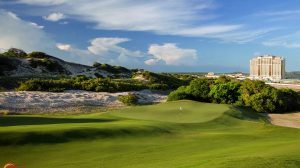 The golf course group marked its official launch at the BRG Da Nang golf resort in Da Nang yesterday, coming on the heels of Vietnam’s appointment of ‘Hall of Fame’ golfer and celebrated golf course architect Greg Norman as national tourism ambassador. 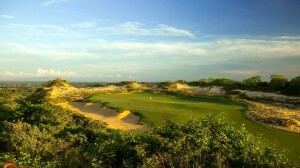 The top-rated courses include the Laguna Golf course Lang Co (designed by Sir Nick Faldo); Ba Na Hills golf club (designed by Luke Donald); Montgomerie Links (by Colin Montgomerie); BRG Da Nang golf course resort (by Greg Norman and Jack Nicklaus); Vinpearl golf Nam Hoi An (IMG design) – as well as the soon-to-open Hoiana Shores golf club (by Robert Trent Jones Jr.) – in a league that promises to capture the attention of avid golfers worldwide. 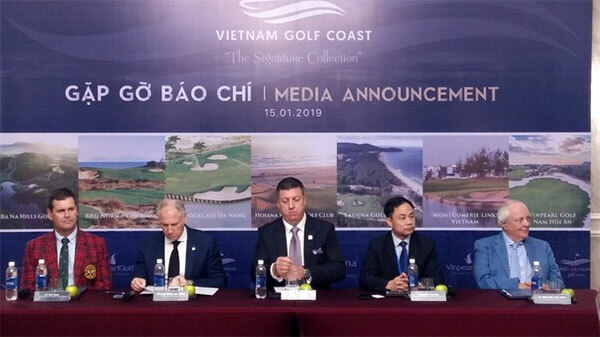 ‘The goal of Viet Nam Golf Coast is to shine a light on the amazing golf courses here in central Vietnam,” said chairman of the Viet Nam Golf Coast Group, Ben Style. 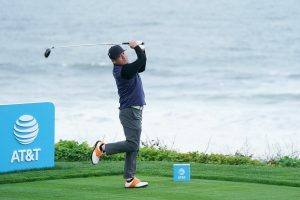 “Together we have the opportunity to showcase some legends of golf and golf architecture in one location, alongside pristine beaches and compelling tourism activities for all,” Style said at the launch ceremony yesterday. 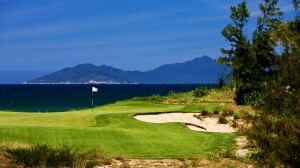 Golf digest named Laguna Lang Co golf resort among the ‘Best Golf Resorts in Asia’ and BRG Da Nang golf resort placed among the publication’s list of ‘World’s 100 Best Golf courses’ in 2018. 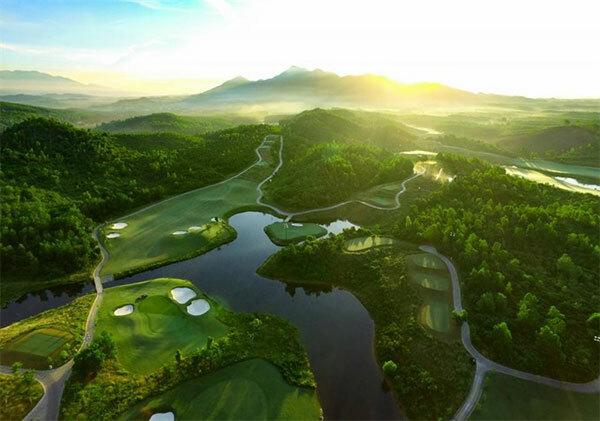 Also in 2018, Ba Na Hills golf club picked up the trophy for ‘Asia’s Best Golf Club’ at the World Golf Awards, while Montgomerie Links took home the title of ‘Best Golf course in Vietnam’ at the Asian Golf Awards. 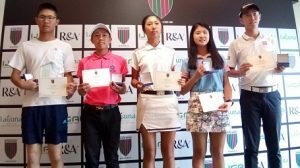 The Vinpearl Golf Nam Hoi An recently played host to the qualification rounds of the Vinpearl World Amateur Golfers Championship, after which the Viet Nam golf team successfully defended the championship title of WAGC 2018 in Malaysia. 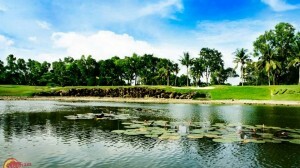 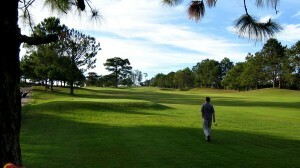 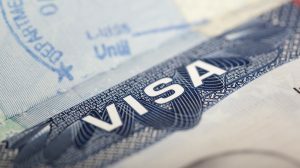 Vietnam has 32 golf courses nationwide, and 60 others are planned, according to Viet Nam National Tourism Administration. 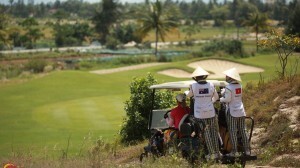 Golfers accounted for a mere 0.5 per cent of the 10 million tourists visiting Vietnam in 2016. 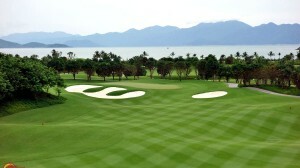 Da Nang alone earned US$68 million in 2016 from golf tourism, and the city expects to increase the figure to $186 million in the next five years when three more golf courses open. 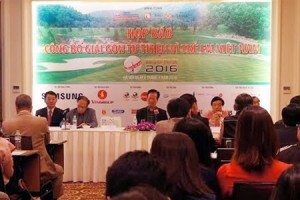 According to the International Association of Golf Tour Operators, 169 golf tourism companies operating in Asia plan to expand into Vietnam. 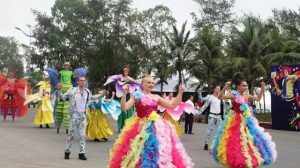 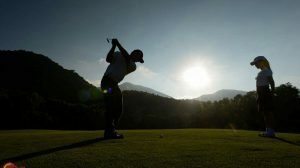 The International Association of Golf Tour Operators in co-operation with Da Nang’s Tourism department has built a strategy to develop golf tourism for Da Nang in 2017-22.